Hey. 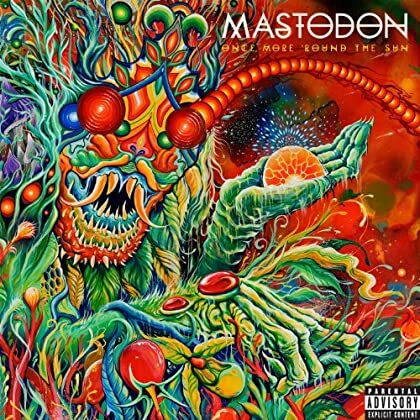 From last week: the new album by Mastodon. Genre: sludge metal. Enjoy! Hi. 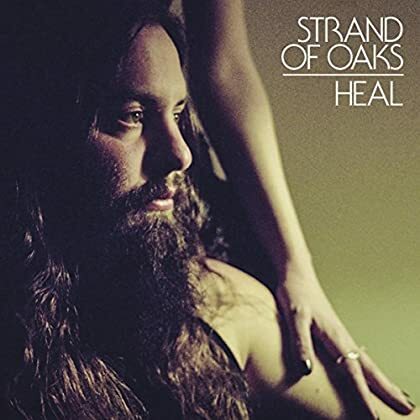 The impressive new album by Strand of Oaks (singer-songwriter Tim Showalter) arrived earlier this week. Enjoy! Hi there. Let’s go for some new pop. 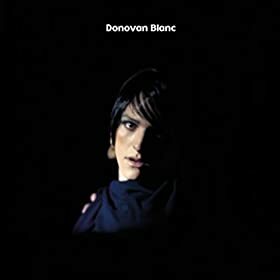 Here is the delicate debut album by Donovan Blanc. Enjoy! Hey. How to Dress Well is soul singer-songwriter Tom Krell. 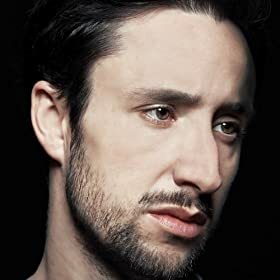 His new album was just added to Spotify. Enjoy! Evening. I will try to update the blog every other day or so while I’m away. 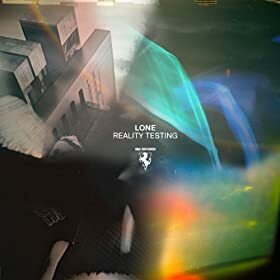 Here is the latest album by Lone. Genre: electronic. Enjoy! Hey again. I’m going on vacation. This means there will be a lot fewer blog updates over the next two weeks. Anyway, here is the new album by Martyn. Genre: electronic. Read some reviews and enjoy! Morning. 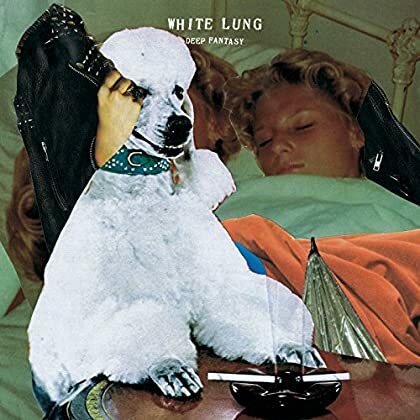 The electrifying new album by White Lung is a recent addition to Spotify. Genre: punk rock. Enjoy! Morning. 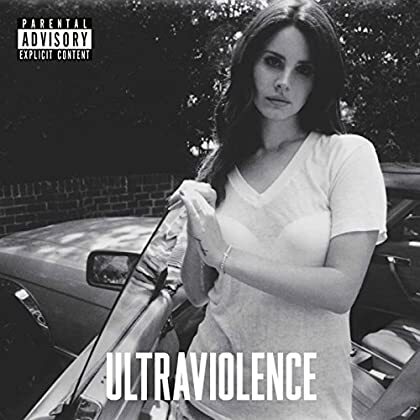 From a very recent Spotify update comes the strong new album by pop singer-songwriter Lana Del Rey. Read some reviews and enjoy! Hey. 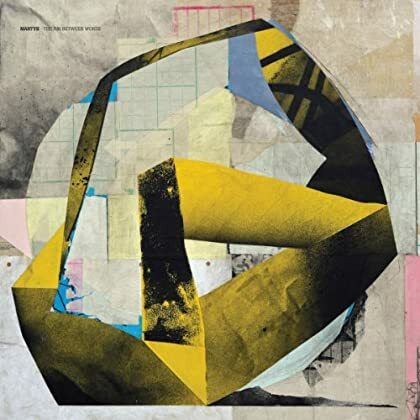 Here’s an album that slipped under my radar a couple of months ago. Genre: folk/rock. Good stuff. 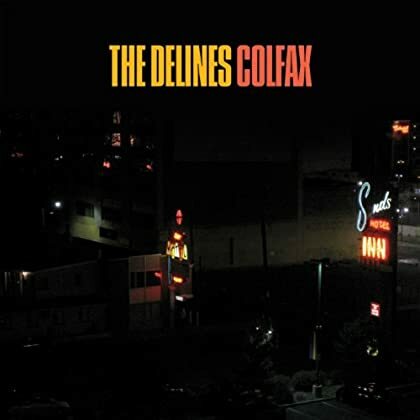 Enjoy The Delines! Hi there. 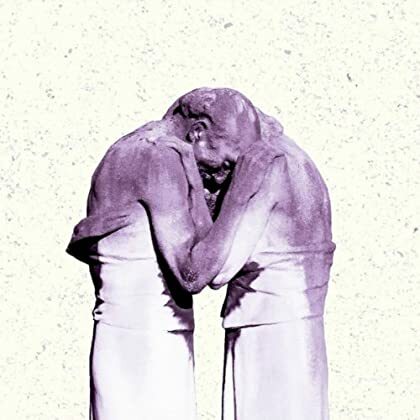 Here is the new album by The Antlers. Genre: indie rock. Enjoy!